At the Dorset Resort we have several golf practice facilities, including a floodlit driving range, dedicated practice bunker, large putting green and a chipping/pitching area. We have a floodlit driving range consisting of 16 under cover bays enabling all year round practice. We have the best quality range mats and possibly the most unique targeting area to aim at. 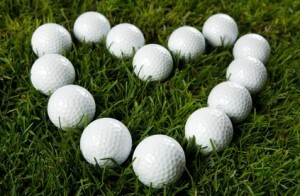 We have a purpose-built practice bunker conveniently placed next to our Driving Range. You can practice many forms of bunker shots to flags placed on three different tiers! if you don’t have any! At the Dorset Golf & Country Club we have several golf practice facilities, including a floodlit driving range, dedicated practice bunker, large putting green and a chipping/pitching area. Why not become a Range Member? 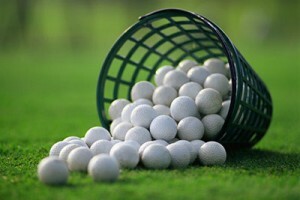 A Bucket of Balls could cost you less than £2.00! © Dorset Resort 2017 . All Rights Reserved.